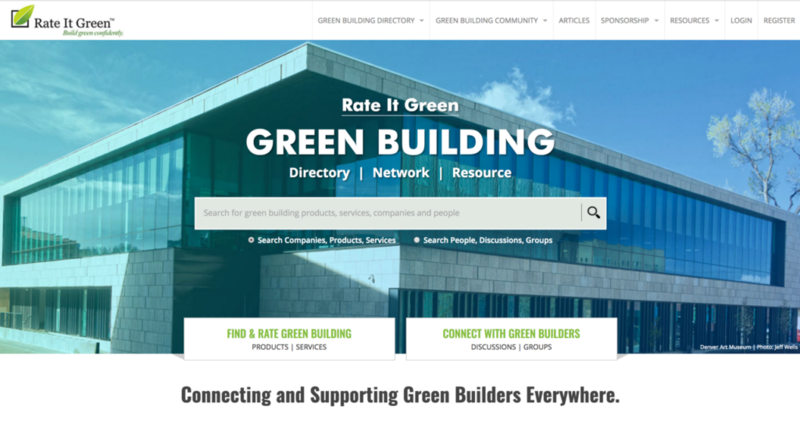 Rate It Green is working to build the largest green building directory and network, with a goal to help green builders everywhere connect and share information. Rate It Green welcomes all green builders, from beginners to seasoned experts, and for both residential and commercial projects. Individual Membership and Basic Company Listings are FREE of charge. 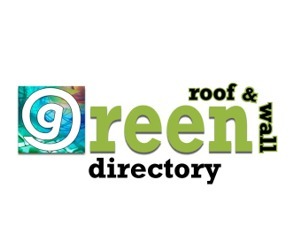 Rate It Green is an open green building directory, network, and information sharing platform for the green building industry. Through company profiles, product and service listings, client reviews and testimonials, candid conversations, and now articles, Rate It Green helps individuals and companies find green building products and services, while also helping product manufacturers and service providers market to new clients. Rate It Green’s open platform can host discussions and groups on any green building topic; if we don’t have the category you need, we will add it. 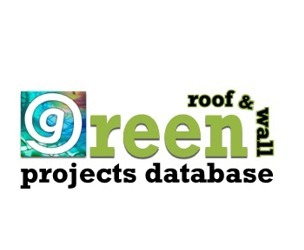 Currently listing over 5,000 green building products and services, Rate It Green plans to add over 100,000 items to our database in 2017. The platform has also recently launched an open green building calendar, where members can list all green building events across organizations and geographies.